James Bradley, a broom tycoon, purchased 500 oceanside acres in 1871 for $90,000 and named the tract after America’s first Methodist Episcopal Church, Francis Asbury. Asbury was designed around a boardwalk and incorporated green spaces, churches and a commercial area. The city thrived, with additions such as amusements, theaters and a carousel from the late Victorian Era until the 60s as a recreation destination. Music emerged as an important lure and the historical roots run deep and wide including John P. Sousa, Billie Holiday, Bon Jovi, Count Basie and Bruce Springsteen. Area options increased and people chose other places than Asbury for vacation and the city, like many at the time, became less attractive to visitors. 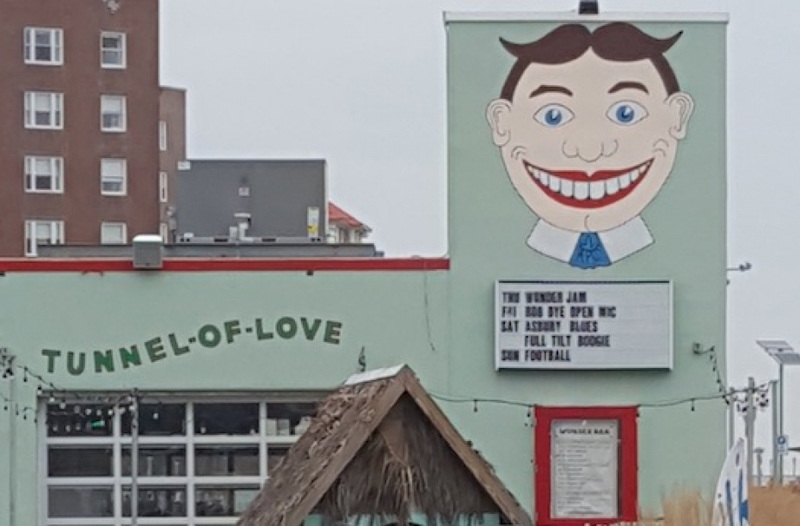 Asbury Park is currently undergoing an epic renewal. Many beautiful Victorian structures have been repurposed and contribute, along with the modern edifices, to make the city an architectural gem. 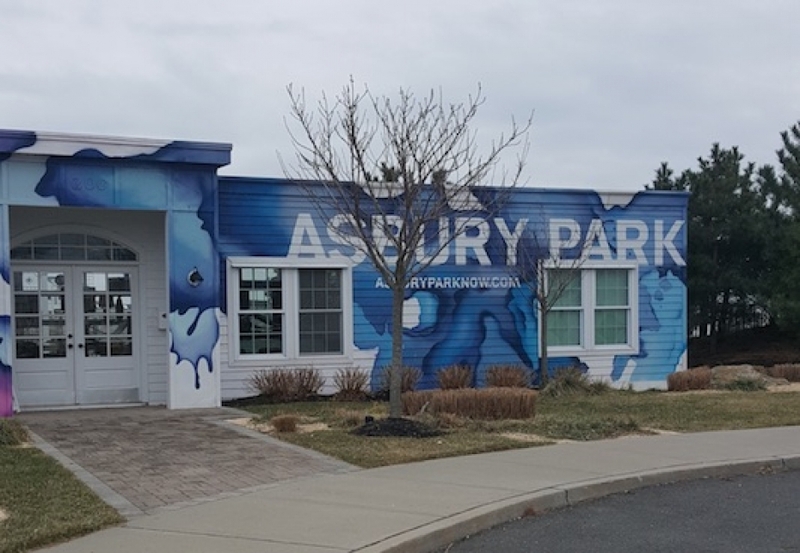 After strolling the boardwalk and watching the waves lap the shore, step into the world of Asbury Park and benefit from historic sites, great dining and outstanding live music performances. On September 8, 1934 the cruise ship SS Morro, sailing between Havana, Cuba and New York City, caught fire and eventually beached near Asbury’s Convention Hall. More than 130 passengers and crew died prompting maritime reforms, use of flame-retardant materials, meticulous evacuation drills and automatic fire doors, still enforced. A monument to the catastrophe is located near the Convention Center. Stephen Crane, author of the Red Badge of Courage resided here, from 1883 until 1892, and attended Asbury Park Public School. 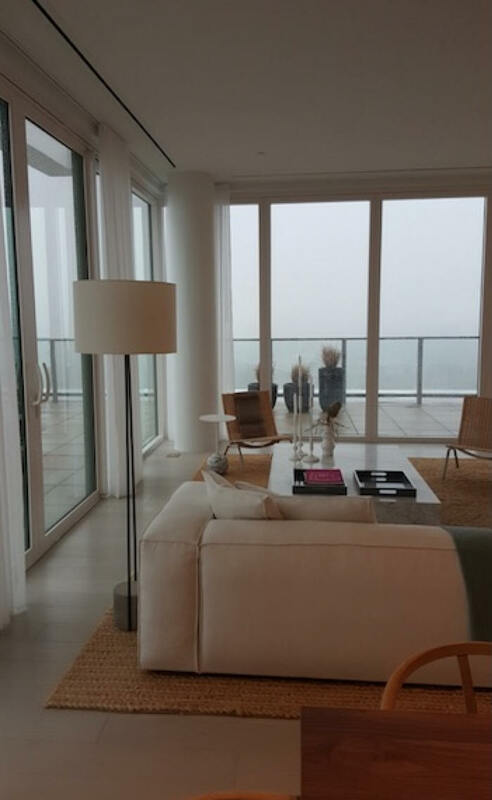 The house can be viewed from the exterior only. 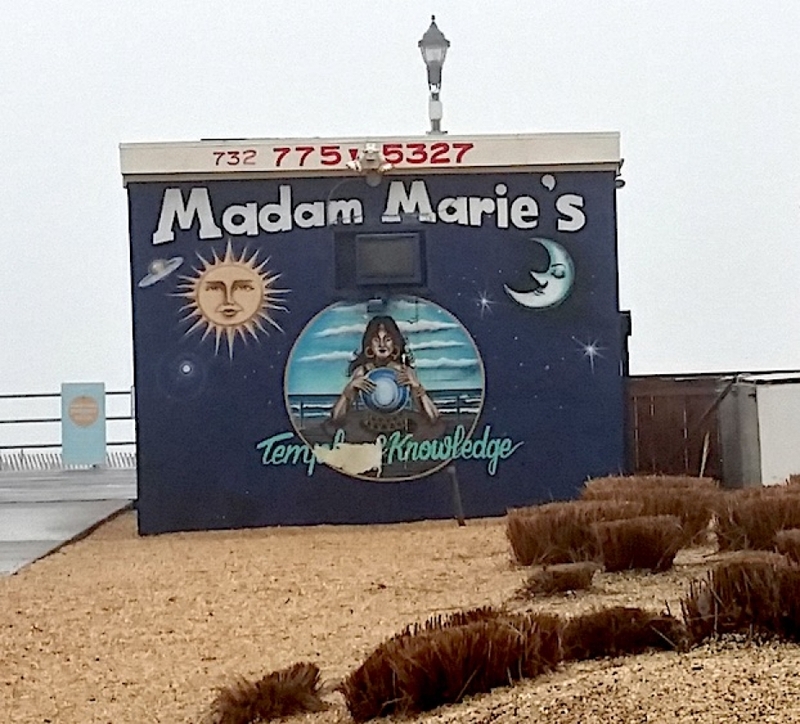 Two of the quirkier sites are Tillie, painted originally by Leslie Thomas, the smiling male logo of Asbury Park and Madam Marie’s Psychic Booth. Tillie dates from the early 1900s and is located at Ocean and Second Avenues. Marie told fortunes from her blue boardwalk booth from 1932 to 2005. 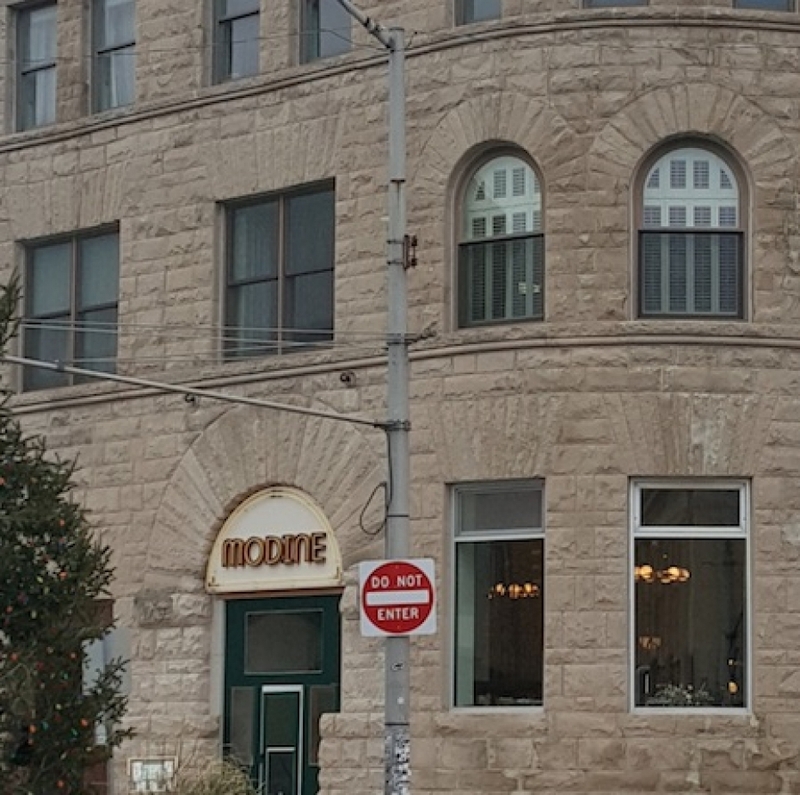 Her “Temple of Knowledge” was a traditional stop for performers, Ray Charles, Frank Sinatra, Judy Garland, while in Asbury. As a busker Springsteen often performed in front of Marie’s. The stall is operated today by her granddaughter. 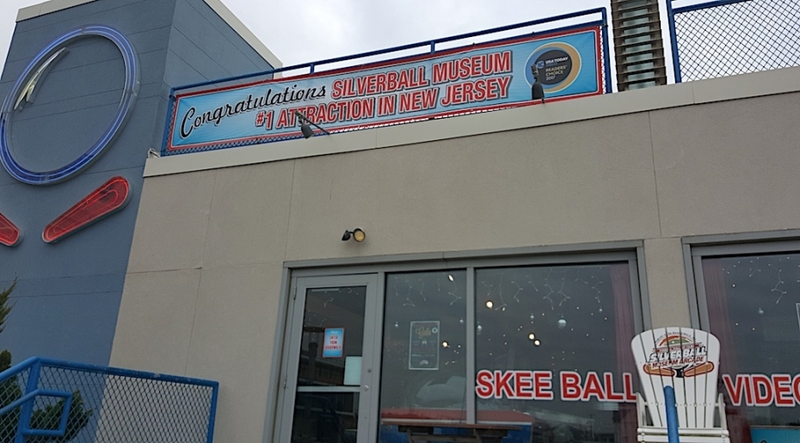 Silverball Museum Arcade is designated one of the country’s best. The museum preserves and presents past pinball and video games with more than 600 games on display. The on-site café offers all the standard boardwalk foods from hot dogs to Dippin Dots. 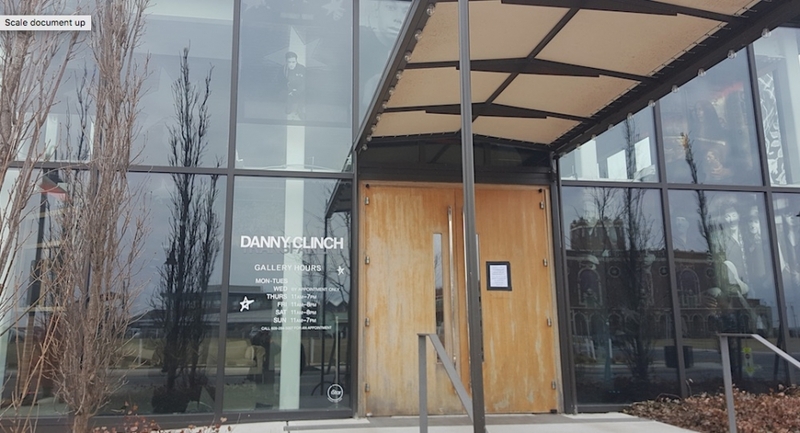 You have seen Danny Clinch’s photographs in places including album covers, Vanity Fair and Rolling Stone and now you can have a more personal experience at the Danny Clinch Transparent Gallery at the Asbury Hotel. This creative space features, exhibitions, music and art sales and live performances in an inviting atmosphere. 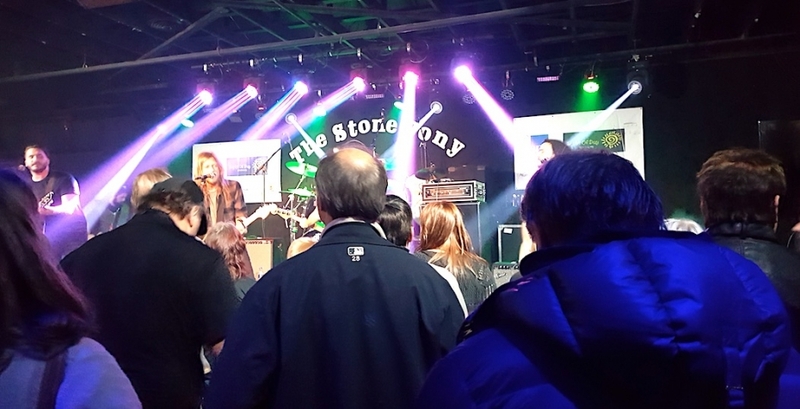 The Stone Pony opened in 1974 and the rest is legendary. As one of the most famous music venues in the world it is most closely associated with Springsteen and Steve Van Zandt. The club’s unofficial theme song is “Havin’ A Party” and truer words were never spoken. You can purchase tickets online. You can party on at the nearby Asbury Lanes. 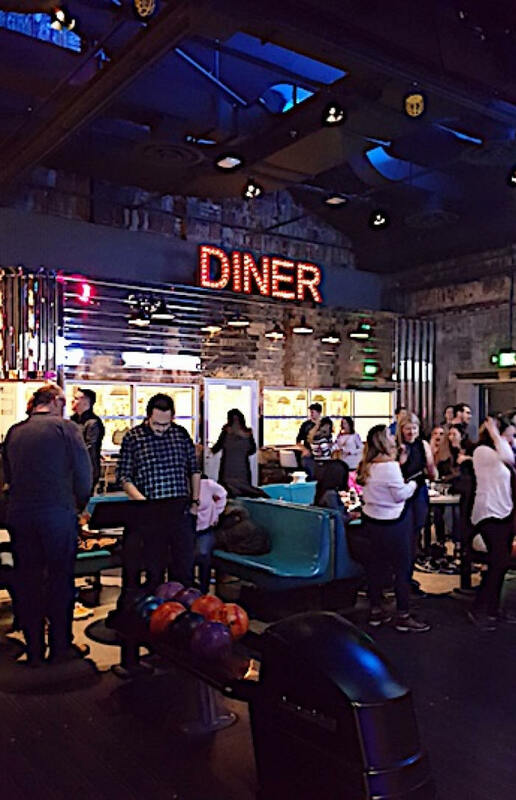 This bowling alley/diner/music venue is an entertainment mecca. The state-of-the-art sound system jettisons all the offered activities, with DJ and live performances, to the stratosphere and you can dine as you soar. 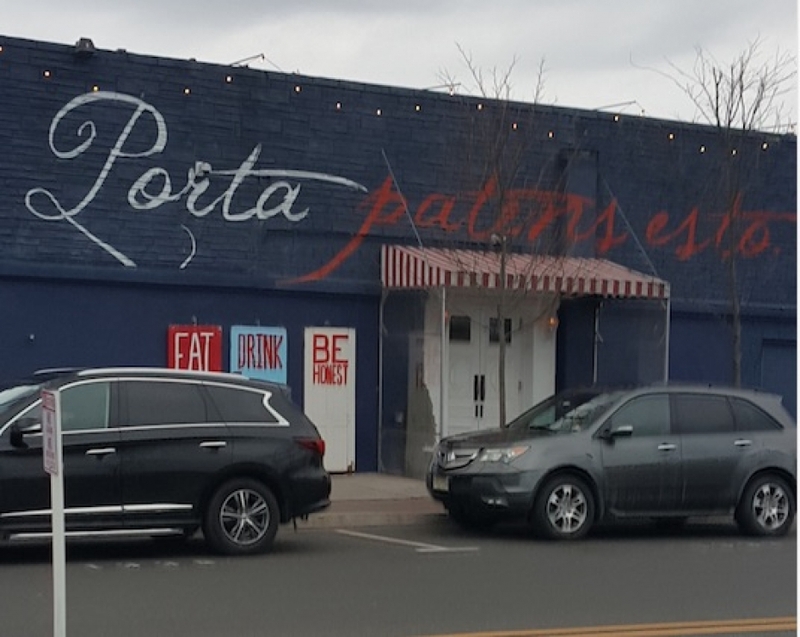 Porta Asbury Park replaced the renowned Student Prince, site of the first meeting of Springsteen and Clarence Clemons, the Big Man. Porta is recognized as having the area’s best pizza. Seating is at picnic tables, to foster the party atmosphere, and the live music is awesome. 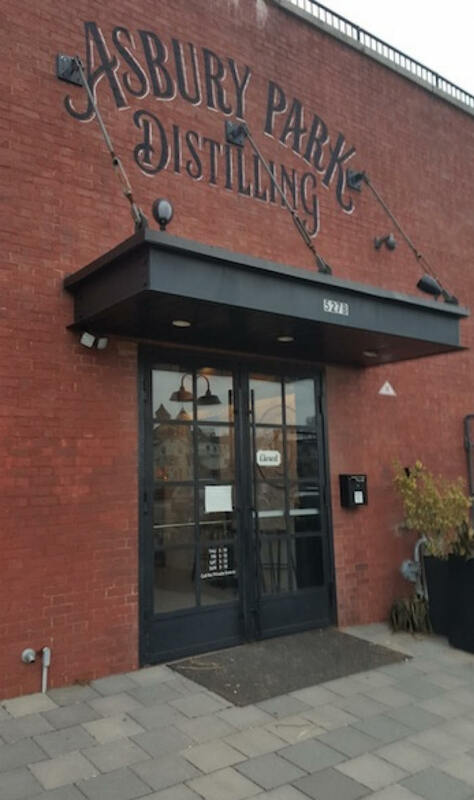 The Asbury Distilling Company offers tours, tastings and superior quality handcrafted spirits you can imbibe from a bar with views of the distilling process. This award-winning distillery is the first and only craft distillery in Asbury since prohibition. 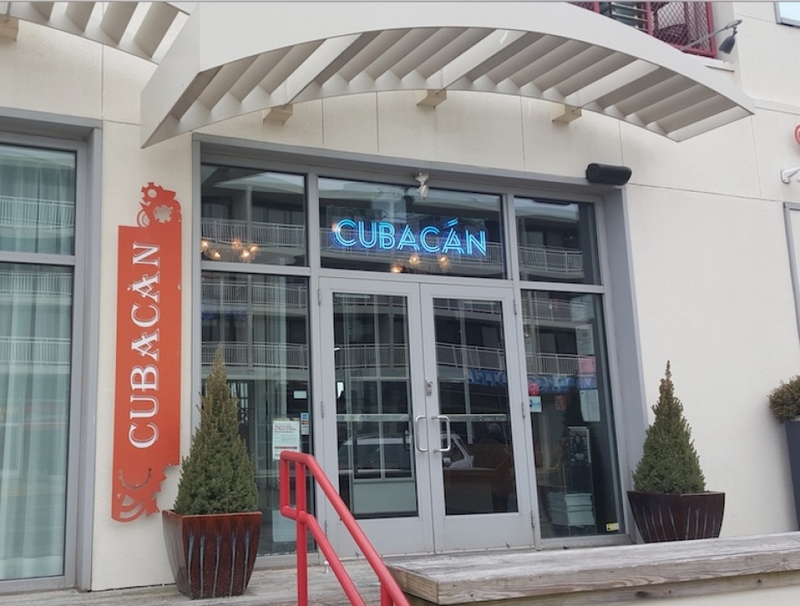 Cubacån Restaurant and Bar on the boardwalk is a fine dining establishment with great service and the décor and ambiance of Old Havana. The menu consists of traditional dishes with a modern twist and their signature mojitos. Try the street corn! Modine’s creates southern Low Country cuisine with modern influences using locally sourced ingredients. It is a wonderful southern refresher in a northern city. 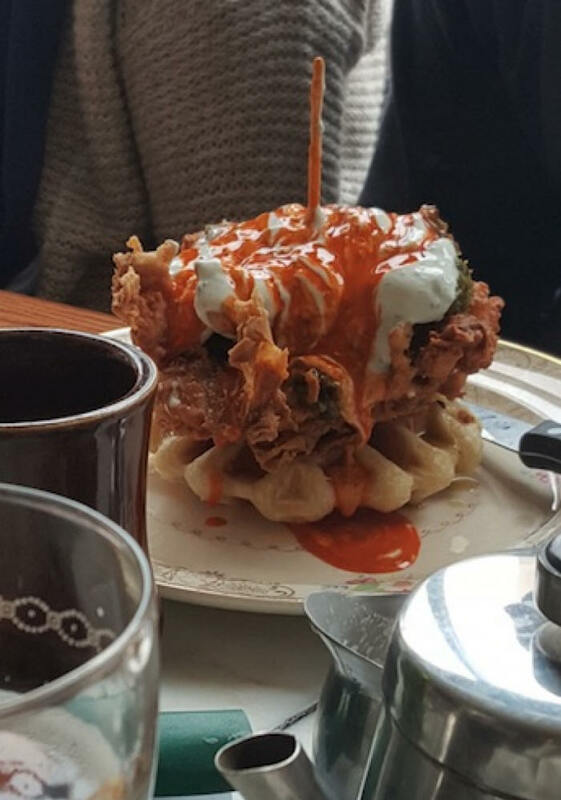 Cardinal Provisions is famous for its brunch. The chefs put a delicious spin on breakfast staples and the portions are mind-boggling. They are also open for lunch and dinner. Asbury Park has numerous scheduled festivals and the list is available online.